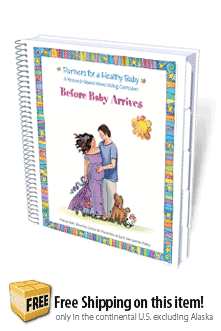 The complete set of all 4 Partners for a Healthy Baby home visiting curriculum books. 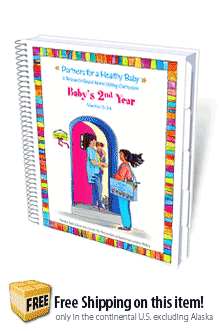 1-Year Subscription for 1 user to the Digital Version of the Partners for a Healthy Baby Curriculum. Contains all four of our new books and handouts in English. 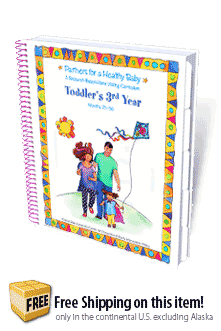 The complete set of all 4 Partners for a Healthy Baby home visiting curriculum books and a 1-Year Subscription to the Digital Curriculum.